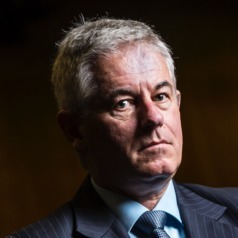 Philip Riley is the Chief Investigator of the Australian and Irish Occupational Health, Safety and Wellbeing Surveys. He is a member of the Institute for Positive Psychology and Education. The Institute for Positive Psychology and Education (IPPE) brings together the world’s leading researchers and theorists to conduct rigorous, multi-disciplinary research to: address critical educational and psychosocial issues, translate theory and research into effective policy and practice, and demonstrate how people cannot just succeed — but flourish and thrive.